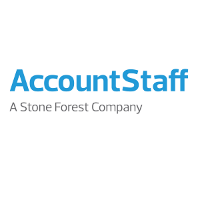 AccountStaff (Malaysia) Sdn Bhd is the Malaysian arm of the Singapore-based RSM Stone Forest Group, a professional business services firm of more than 1,000 staff. RSM Stone Forest is the largest accounting and business advisory group outside the Big 4 in Singapore,AccountStaff is uniquely differentiated in the industry as the provider of choice with CPA practice discipline and background. 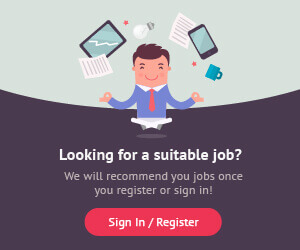 AccountStaff Malaysia is established as a business application and solutions development centre, to focus on the development of the next generation of HR Management Solutions for the Asian market. We employ the use of latest technology and tools to develop solutions that will bring higher levels of productivity and convenience to our internal users and clients.